Chia seeds have a neutral taste and can be used to increase the nutrition and texture of many food and beverages. 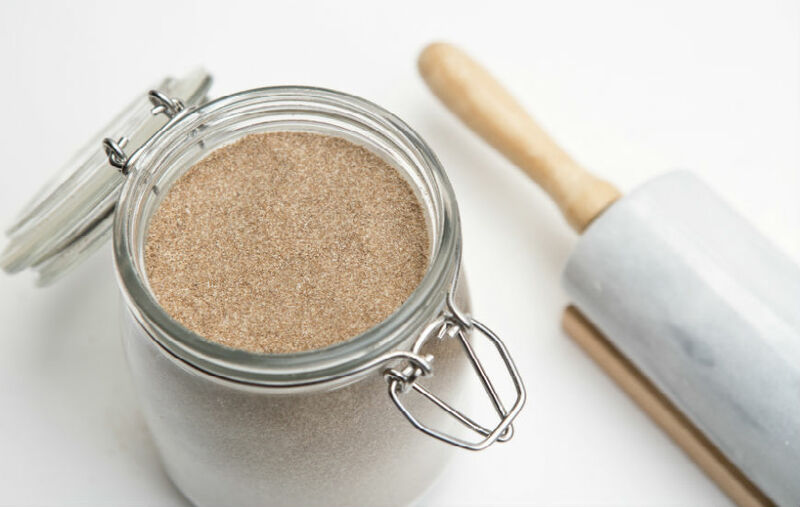 We provide chia in a range of ingredient formats for commercial applications. 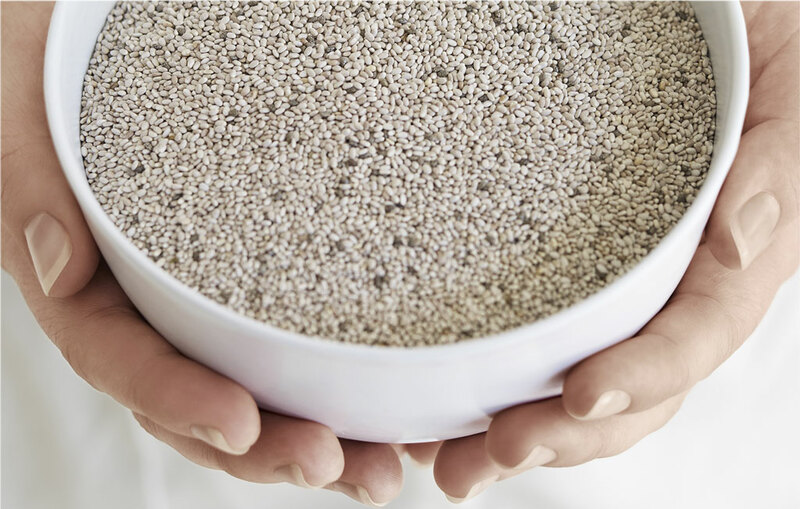 Chia has shelf life of more than three years, with a unique oval shaped seed that encapsulates the omega 3 oils and protects them from oxidization. Chia seeds are soft eating seeds, with a fine coat that is easily digested. With a neutral flavor, chia seeds can be used to improve the nutrition and texture in breads, baked goods, confectionary,cereals, beverages and yoghurts, without impacting the natural flavour of your product. Chia Oil is a pure, natural oil which is cold processed from our sun ripened chia seeds. Chia Oil provides a rich source of omega 3 and omega 6, and can be used to enrich the nutrition of salad dressings, yoghurts and beverages without affecting the taste. Comprising up to 50% fiber, Chia Flour is an excellent way to increase the nutrition in baked products, such as breads, muffins and cookies. Chia Flour produces a pleasant nutty aroma when baked, and can also be used as a chia gel to replace fat in cookie or muffin recipes, producing a lighter texture and cleaner taste. Chia Flour does not alter the taste of sweet products.